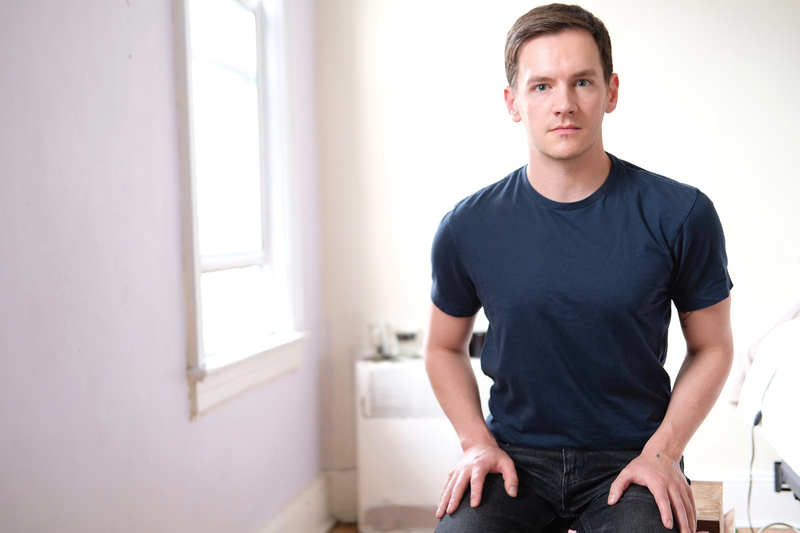 Sam Ross has received fellowships and support from Columbia University, the Bread Loaf Writers’ Conference, the Watermill Center, and the Fine Arts Work Center in Provincetown. His work has appeared in the Denver Quarterly, New Republic, Tin House, and elsewhere. He grew up in Indiana and lives in New York City.